A summer essential! 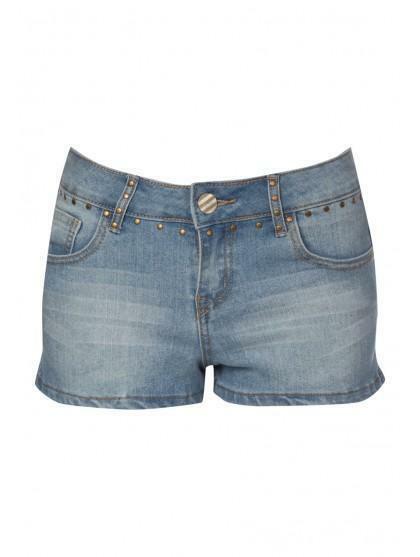 The denim short. With a stud detail, belt loops and button waist. Perfect for any occasion when the sun is out and great for teaming with any item. Why not complete your look with a tie wait top and embellished sandals.